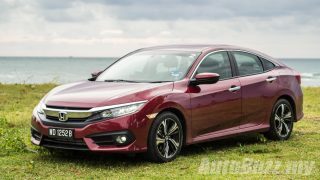 Honda Civic sales up by 265%, leads C-Segment with 68% market share! 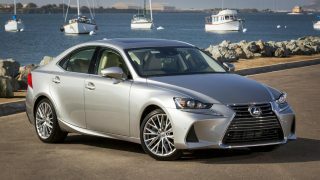 Lexus Malaysia teases Lexus IS Facelift on website, launching soon! 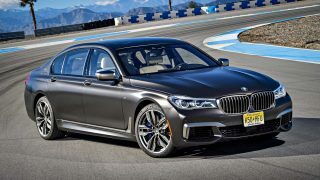 BMW M760Li xDRIVE super limo gets 6.6L bi-turbo V12, 610 hp & 800 Nm! 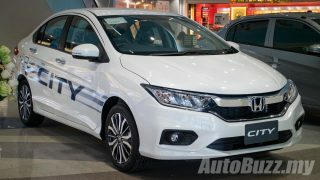 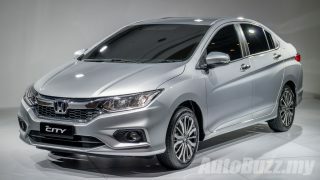 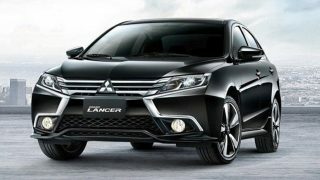 2017 Honda City facelift open for booking, launching very soon! 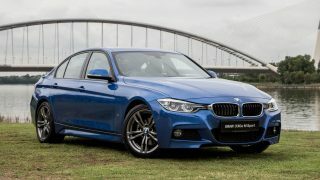 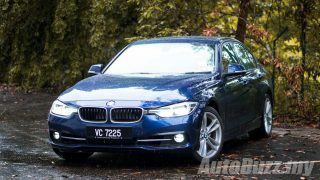 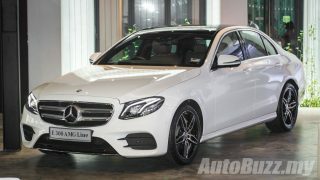 BMW 330e iPerformance M Sport launched, priced at RM258,800!